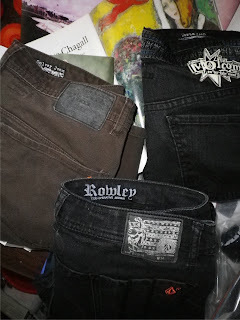 These 3 jeans are my total favorites. Heavy rotation throughout the week. 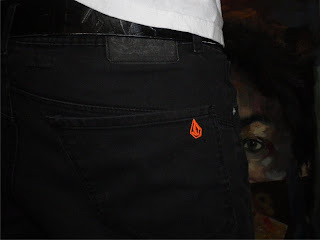 and the Volcom V-co op Rowley Jean. and have been road tested with skateboarding and rock-n-roll. ...not to mention my my own brand of damage incorporated. Hey, wearing them right now! Lusty chic is all about the variety and experimenting with street styles. It sells variety types and sizes of leggings , trousers , jeans , jeggings , Playsuit , Jumpsuits , Coats , Jackets , Jumpers , Cardigans knitwear etc.